Sunscreenr™ helps keep skin protected from harmful UV rays by giving users a view of where skin is and isn't covered by sunscreen. 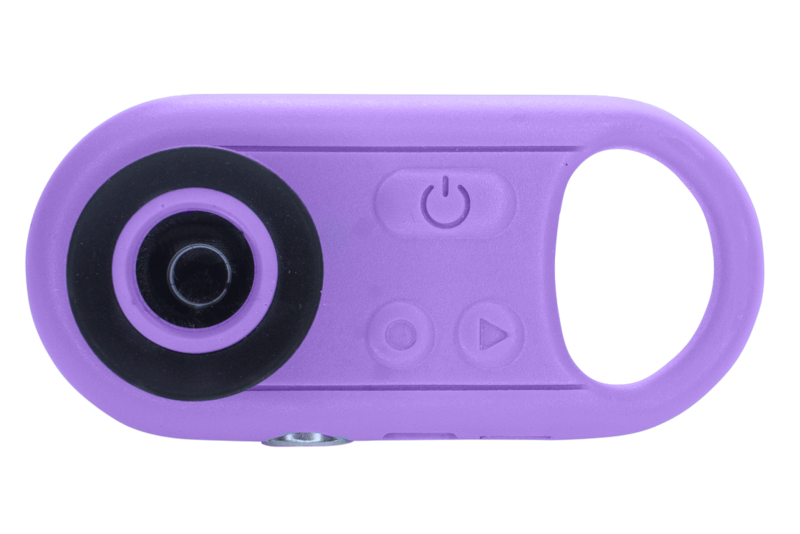 The Sunscreenr™ viewer will be available on Indiegogo InDemand following the Kickstarter campaign. Sunscreenr™, the revolutionary patent-pending technology that makes sunscreen immediately visible, is celebrating, on today the first official day of summer, surpassing $100,000 during its crowdfunding campaign on Kickstarter. With over $100,000 raised, Sunscreenr™ has been lit up with support from over 1,100 backers from 44 countries. 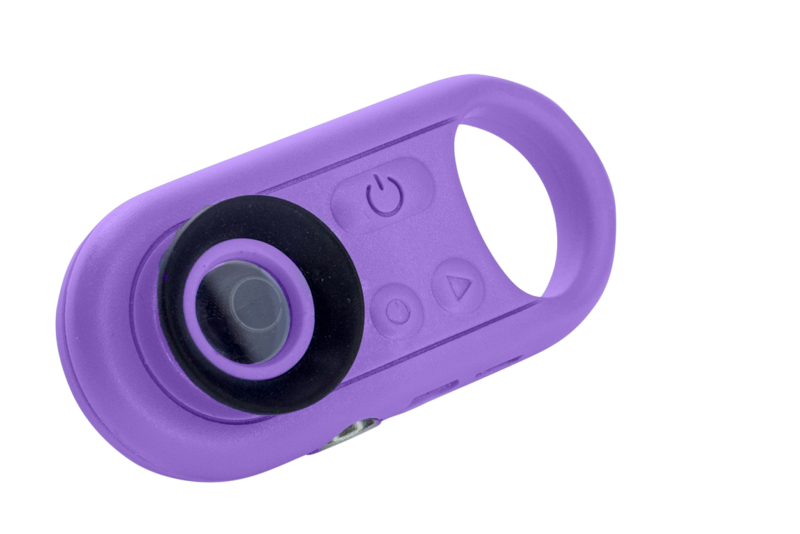 Sunscreenr is still available for a limited time at special introductory prices on Kickstarter through June 24th. Immediately following the end of the Kickstarter campaign, Sunscreenr™ will continue to be available for pre-order on Indiegogo InDemand at regularly discounted prices. "I wish something like this had existed when I was a kid. Maybe [my nephew] can be the first generation in our family to avoid tons of childhood sun damage," - Sunscreenr backer. 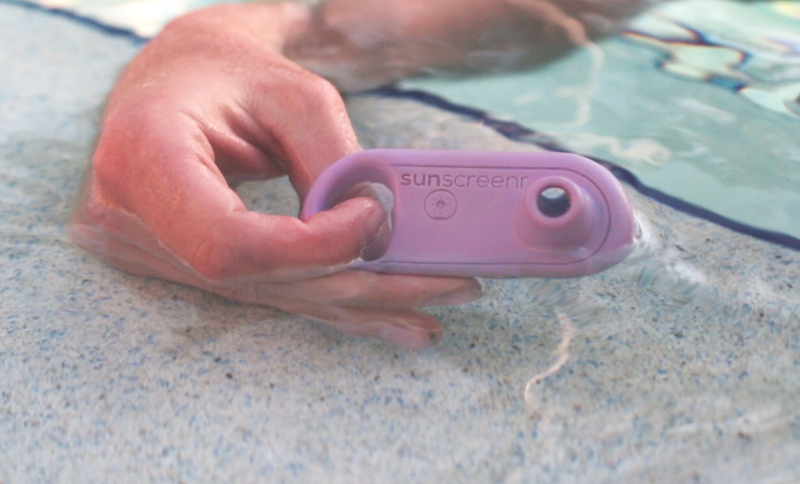 Sunscreenr™ is a waterproof, durable, and ultra-portable viewer that shows sunscreen coverage and protection, letting you know when and where to reapply after swimming, sweating, or toweling-off has worn away protection. Sunscreenr™ makes the invisible, visible so never again will sun protection be a guessing game. After applying sunscreen, a person looking through Sunscreenr™ will see dark areas that are covered by sunscreen – along with light areas that aren’t covered and are still vulnerable to sunburns, sun spots and other forms of sun damage. 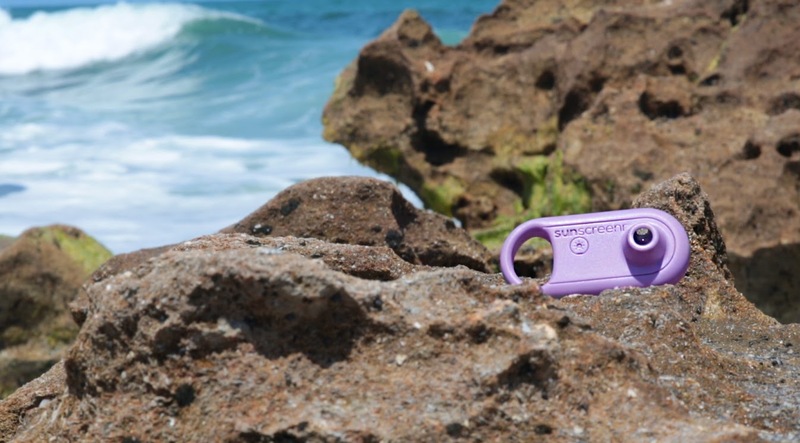 Sunscreenr™ is rugged and compact, measuring less than three-by-two inches in size, water- and sand-proof, and features a long battery life. 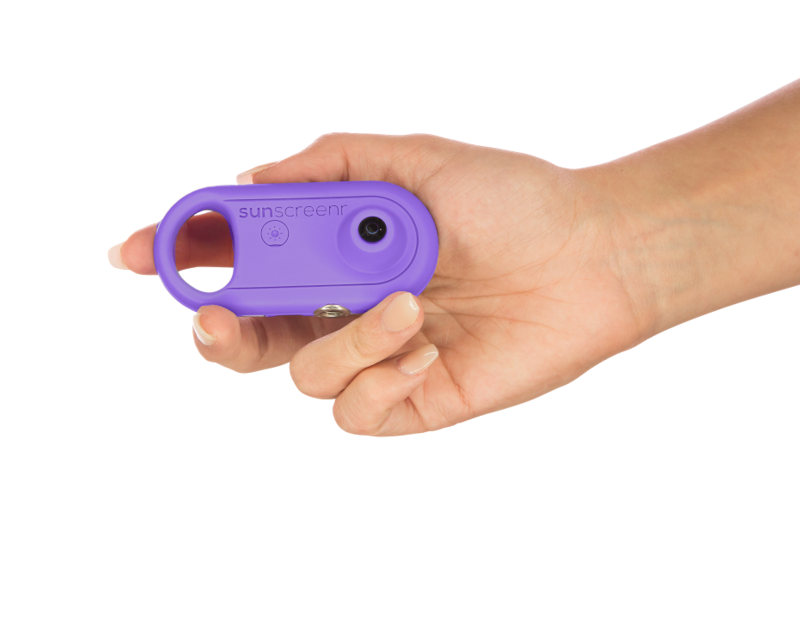 If you’re by yourself when applying sunscreen, Sunscreenr™ has a “selfie mode” that allows you to video yourself and then replay to see areas you might have missed. Founded by CEO David Cohen and Jon Meyer, who have a combined forty years of management, design, and product development experience. Voxelight’s mission is to create innovative, technology-based products that use underexplored properties of light to create meaningful products for consumers. Voxelight is based in Raleigh, North Carolina. For more information, visit http://www.voxelight.com.